IPO reports can be a little complicated to understand at first glance, but once you understand what they actually are, they become a lot less scary. 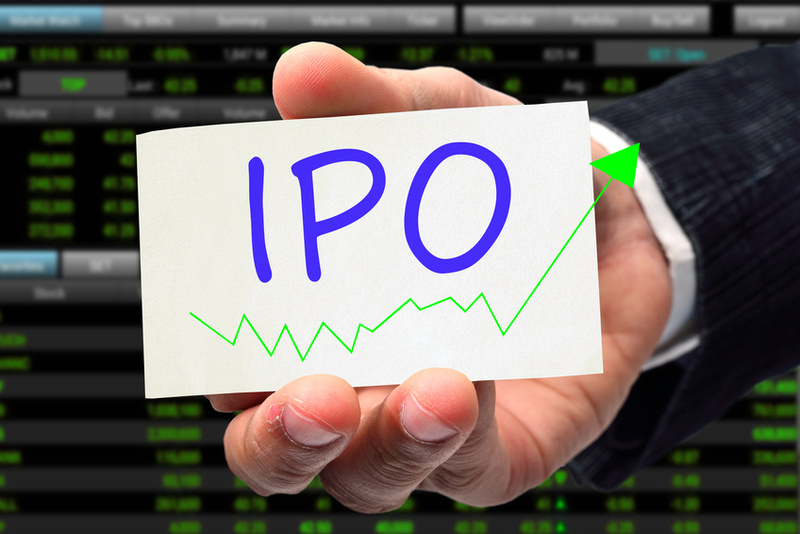 The very first stock sold by a private company that is available to the public is known as an IPO, which stands for the initial public offerings. When a company wants to grow and expand but needs capital to do so, they usually offer an IPO. Another reason to do this would be when a company wants to become publicly traded.